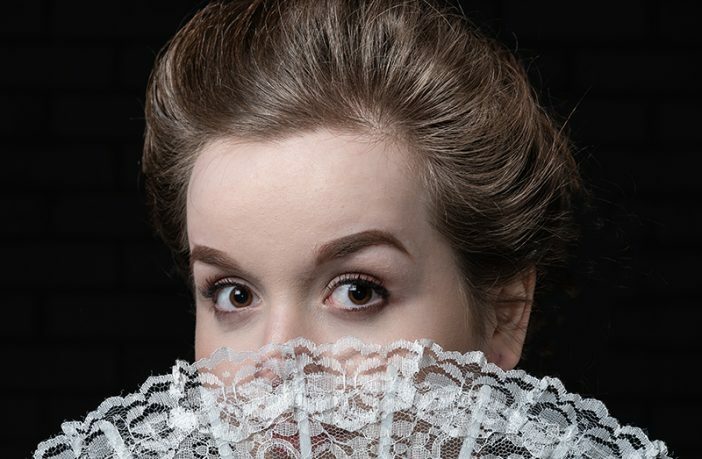 Two class acts are heading to Newcastle Community Cinema this August, continuing Down Arts Centre’s Season of Summer Nights. Headlining August’s programme of live music, is Bjorn Identity on Friday 3 August with their stunning exact replica costumes, vocal likeness and ABBA style choreography. 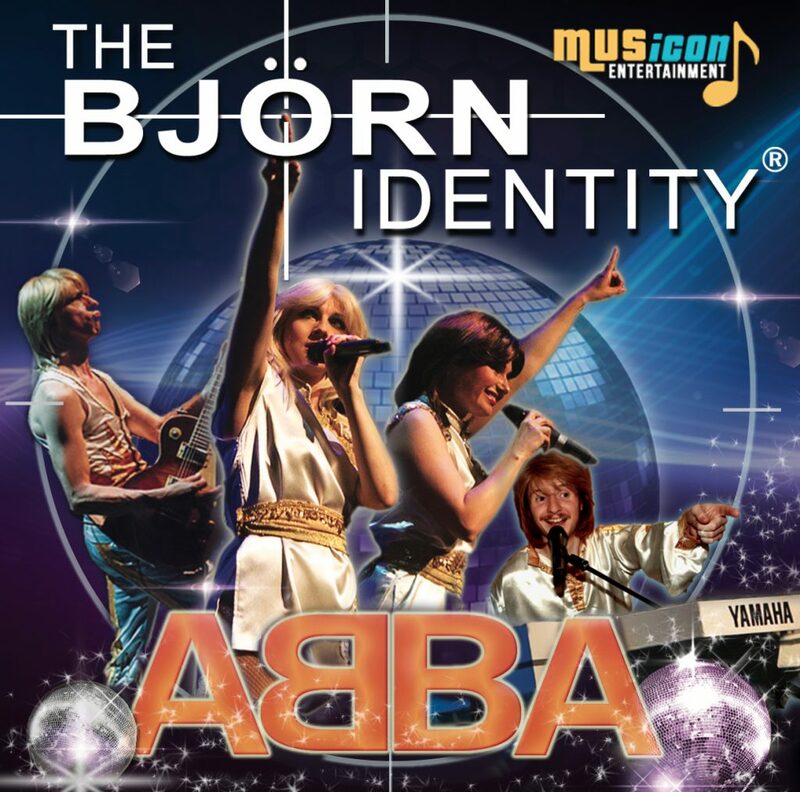 Widely known for their Swedish humour and professionalism and love of audience participation, the Bjorn Identity are committed to recreating the music of their tribute idols. The show is an authentic and live ‘Abba in Concert’ experience unlike any previous comparisons, with all the glitz of the classic 70’s era and featuring all of Abba’s greatest hits and much more. 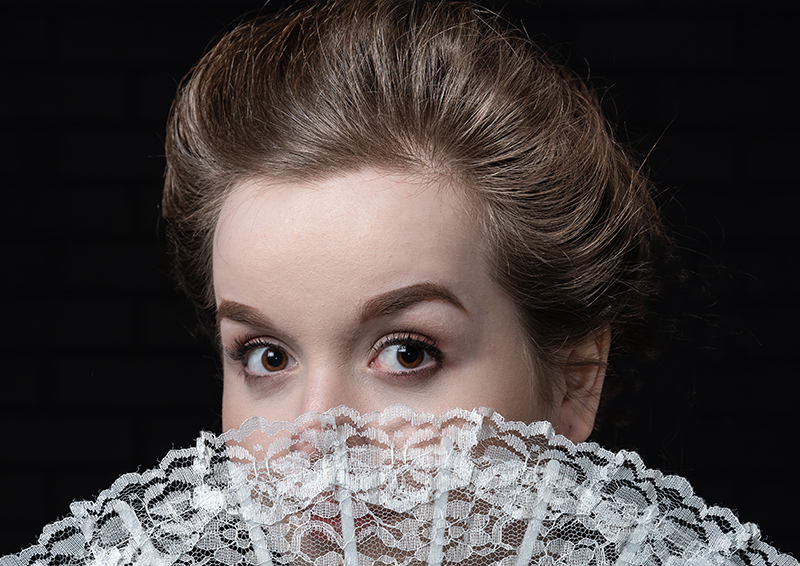 Wilde’s classic tale of love, trust, family loyalty, self-sacrifice and scandal is as sharp, witty and relevant today as it was when first produced over 100 years ago. This is a perfect summer’s night out at the theatre. Both shows start at 8pm with doors open from 7pm. Tickets are available from Down Arts Centre Box Office by phoning 028 4461 0747 or Newcastle Visitor Information Centre by calling 028 4372 2222.